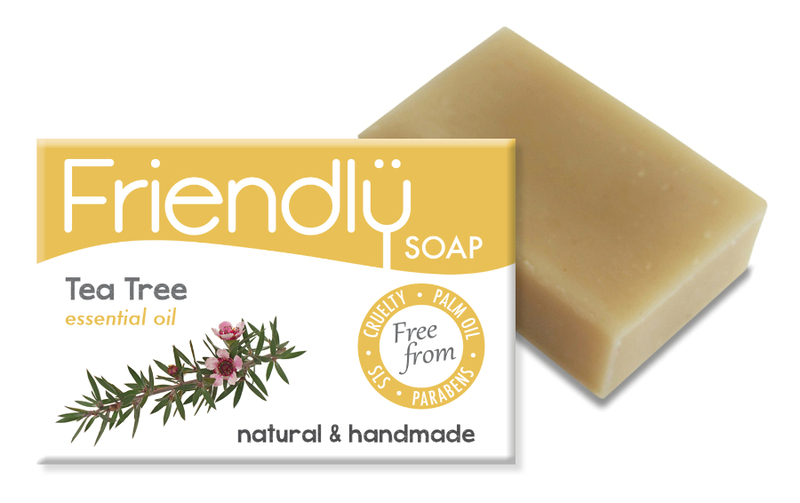 Friendly Soap Tea Tree bath soap is relaxing, skin-friendly way to bathe. Lathering this bar and gently massaging the soap onto your skin feels silky smooth – perfect for those with sensitive skin. The formula uses tea tree essential oil which gives the soap great anti-fungal and anti-bacterial properties. The essential oil is blended with turmeric; used for generations in India as a natural anti-inflammatory. Soft and gentle, this bath soap is free from parabens and SLS, making it great for people with sensitive skin. Each bar is made without the use of any animal cruelty. 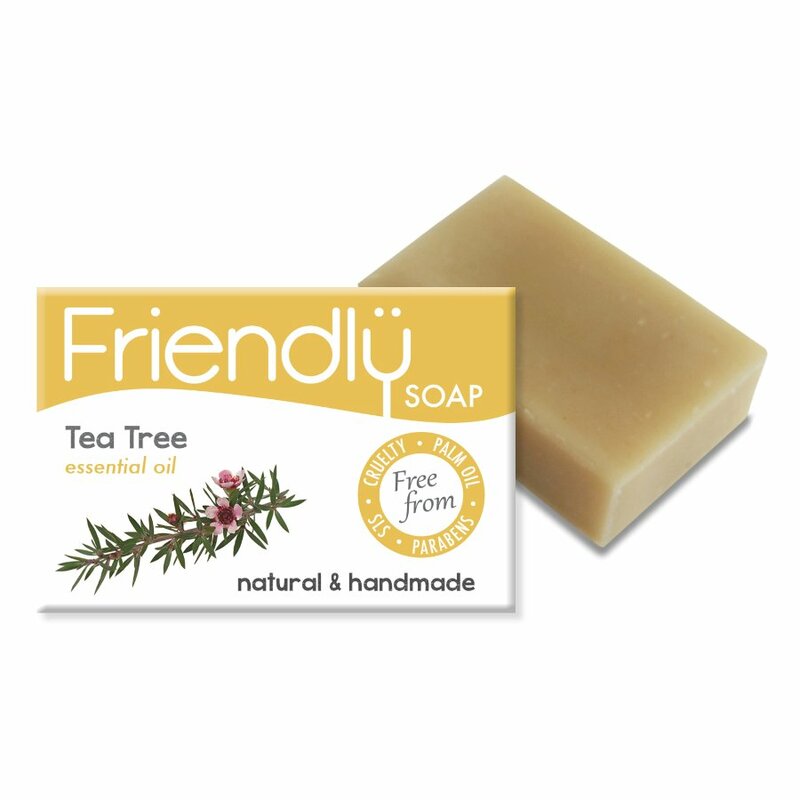 There are currently no questions to display about Friendly Soap Tea Tree Bath Soap - 95g.